Would you like to maintain your youthful looks and vigor? Want to turn back the clock and get more out of life? Getting older can't be helped, but that doesn't mean you have to slow down. Your body and mind respond to stimuli, and the more you stimulate them, the better they work. 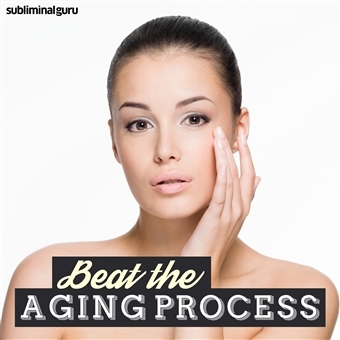 With the Beat the Aging Process subliminal session, you'll tap into your body's own anti-aging mechanisms! 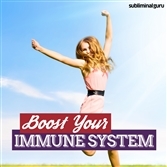 As you listen, thousands of powerful positive affirmations will work to alter the way you think, helping unlock the key to looking and feeling younger. You'll start to feel motivated to take better care of yourself, staying active and giving your body the kind of nourishment it needs. Your youthful attitude will influence everything you do, helping you lead a more exciting and fulfilling life. Stop aging in its tracks! Download the Beat the Aging Process subliminal audio now to enjoy all the benefits of a more youthful and vibrant lifestyle. I feel young and alive. I enjoy healthy and nourishing food. Staying young is easy for me. I keep fit and enjoy regular exercise. I nourish my skin every day. I drink plenty of refreshing water. I stay active and alert. I always get a good night's sleep. I eat and drink in moderation. I look younger than my years. I am full of youthful vitality.